Sophomore Allazia Blockton reached 1,000 points in a 86-71 Marquette win over Xavier on Sunday afternoon in Big East Conference women’s basketball action. Blockton became the 25th player in program history, and the youngest, to reach the milestone. Erika Davenport added 15 points and 12 rebounds for the Golden Eagles (19-7, 10-5 Big East). Amani Wilborn added 15 points and McKayla Yentz added 13. 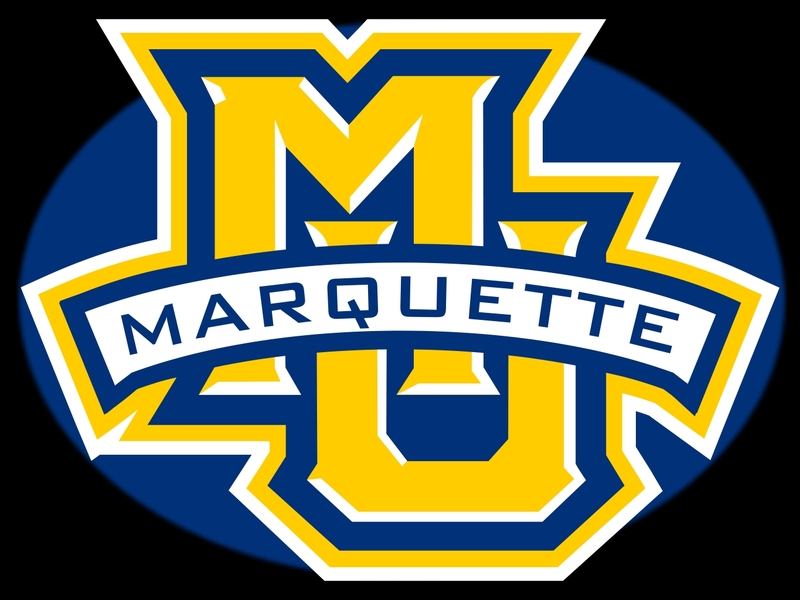 Marquette shot 60% from the field in the second half to win going away. 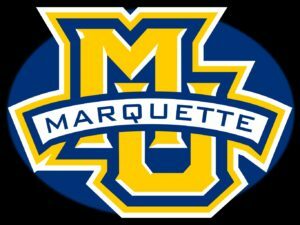 The Marquette men’s basketball team saw their NCAA post season hopes take another blow, falling at Georgetown on Saturday 80-62. The Golden Eagles (15-10, 6-7 Big East) have dropped four of their last five games. They’ll host #25 Xavier on Saturday.